In a time when brands are constantly upping the innovation ante, the element of surprise goes a long way in delighting customers. 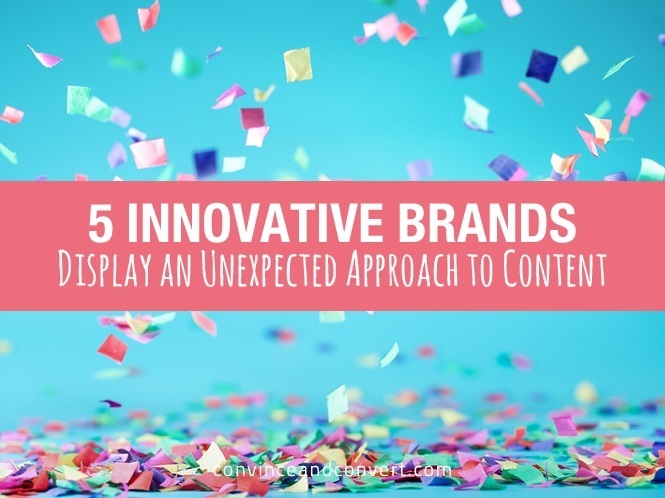 From hidden listings to unique brand extensions and gaming experiences, learn how these five companies embraced the element of surprise and delivered unexpected content to delight their customers. 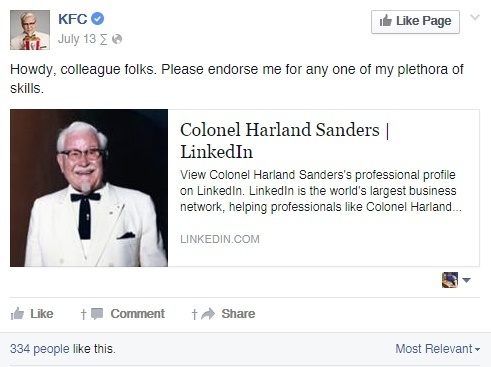 The launch of the Colonel’s LinkedIn profile comes at a time when KFC is introducing the “Real Colonel” (a.k.a. Norm Macdonald) in a series of Fryerside Chats, which are brief public addresses commenting on current events, like Labor Day and the NFL season. While LinkedIn is not the focal point of the Real Colonel’s introduction, what’s unique about this effort is that it’s hard to find any notable brand personalities or mascots on the platform. KFC’s founder is a core part of the company’s brand persona and marketing efforts, and LinkedIn offers a unique opportunity to tell the story of his background and accomplishments, even if it’s in a more humorous way. 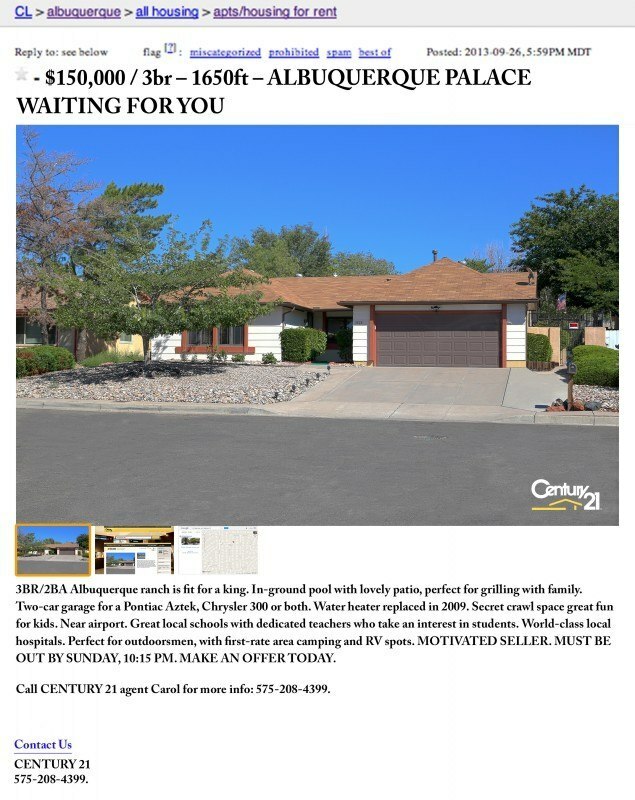 With millions of viewers awaiting the Breaking Bad series finale, Century 21 took a surprising approach by putting character Walter White’s house on Craigslist. The company advertised the three-bedroom, two-bathroom house for $150,000 and snuck in insider plot details, like a “secret crawl space great fun for kids.” The listing even included a working phone number for interested parties. Within 24 hours, the effort was covered in numerous news outlets—all without an accompanying media buy. Many brands are embracing storytelling as a powerful strategy, but how many have taken that passion and channeled it into a debut novel? 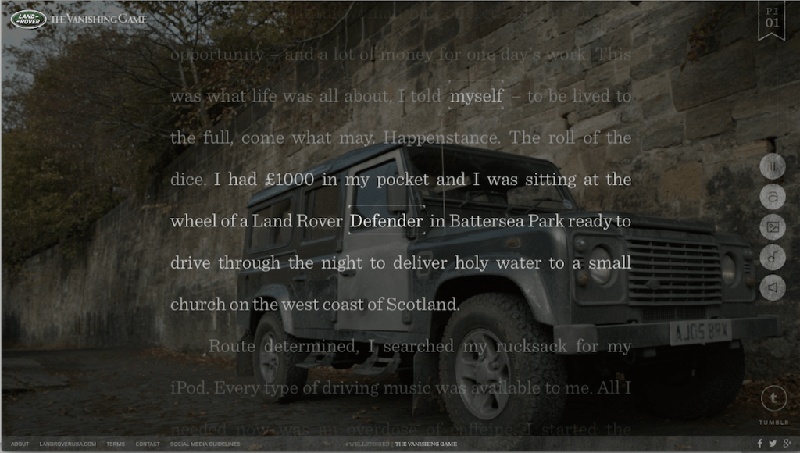 Called The Vanishing Game, Land Rover partnered with British novelist and screenwriter William Boyd to release a 17,000 word novel on Tumblr, plus various tablets and iBook—all for free. The story describes a driving adventure from London to the southern tip of Skye in Scotland, and features Land Rover as a supporting character transporting the character of Alec Dunbar to his final destination—so much so that it takes the majority of the first chapter to even mention the vehicle, let alone see a visual of it. The end result is a sensory yet surprising experience that reminds brands to cater to their customers by prioritizing unique content over product placement. Moving graphics and still images bring the novel to life while helping the reader to visualize the novel. Sounds such as music and a voice over narrative seamlessly sync with the text overlay, adding an experiential layer to the novel that is completely different from that of a traditional eBook. TripAdvisor was thrilled when NBC’s The Office reached out to feature the company’s website on an episode of the office in September 2007, for character Dwight Schrute’s beet farm-turned-B&B. But they didn’t stop there. The TripAdvisor team set up a fake listing for the B&B, timed with the show’s airdate for fans to enjoy—and contribute to. Years later, the listing is still live and frequently updated with humorous “reviews” and fake photos that fans of the show have personally created, offering a good reminder that passionate fans love to be surprised with unique co-creation opportunities . Just make sure to take a page from TripAdvisor’s playbook and disclose the fake listing! 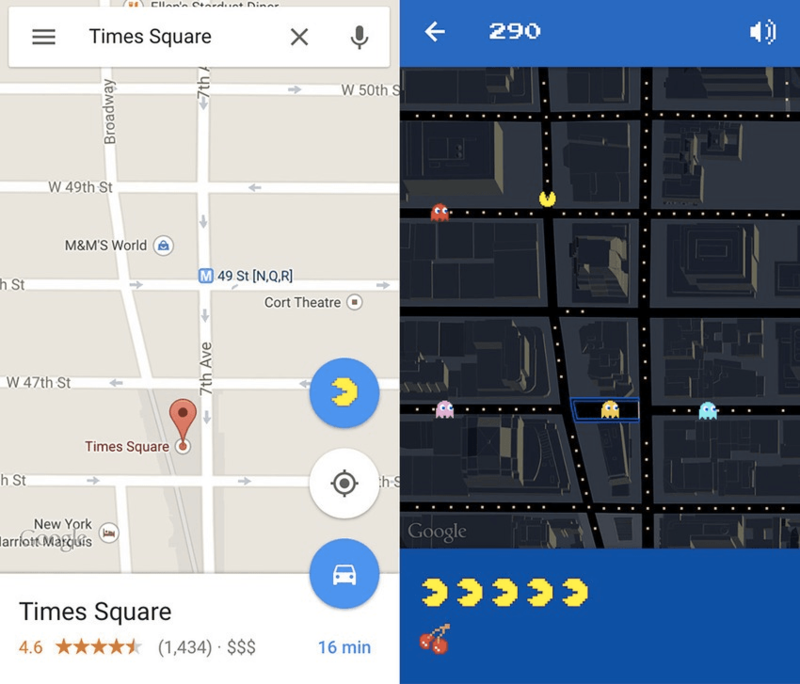 In a clever April Fool’s twist (that, it seems, users would want to use forever), the team at Google Maps launched an interactive feature allowing mobile and desktop users to uncover hidden Pac-Man icons in locations around the world. Brands can take a page from Google and Pac-Man’s effort when it comes to driving positive customer experiences. The secret element of having to find the hidden game, combined with the popularity of Pac-Man, results in a unique engagement opportunity. While Google has a world-class dev team on standby, brands without those capabilities could also consider online scavenger hunts or hidden content within an image, video, or website as a way to surprise and generate a fun experience for their fans.